Kaelyn, 27, admits to being a willing participant in this new trend. After meeting Adam over Tinder a month ago, the two have decided to date exclusively. “It was crazy because I met him and we just knew. I mean I was in a full on relationship with him and it was like two weeks in,” she laughs. “It’s exciting even though I know it’s going to take awhile before my family and friends will believe we’re serious.” Kaelyn’s family may hold out for more time, but there are many couples deciding to take a chance now much quicker than in the past. Carter is correct, as many women have been jumping the gun for years in relationships with men; however. today’s trend suggests that more men are looking to connect instantly. 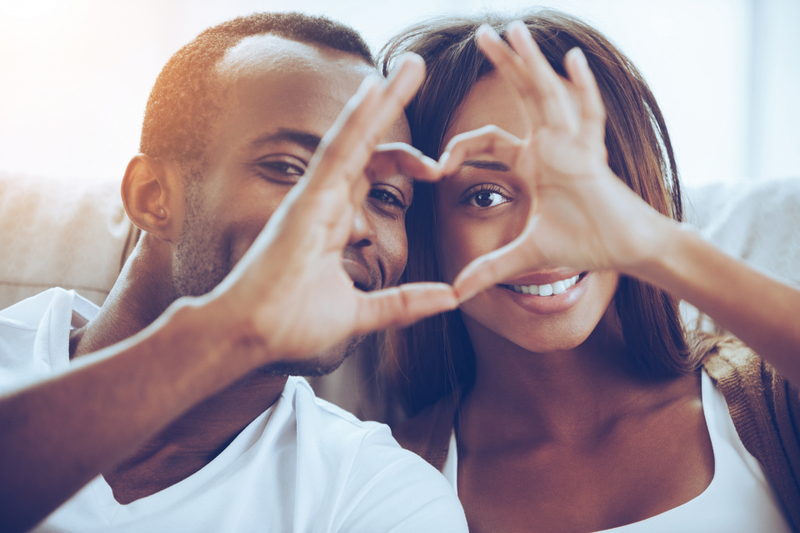 Whether it’s due to social media’s pressure of #relationshipgoals or the idea of feeling a connection with what someone presents via social media, more couples are connecting with little time to get to know each other outside of their computer screens and phone text messages. Savad, an Atlanta promoter, says he is looking for a woman that will compliment him, so they can be a “power couple”. What do you think about the “insta-relationship” trend? Would you consider coupling up two weeks after meeting someone? Chime in below.